From golden eagles in the Scottish Highlands to Portuguese Man 'o' War jellyfish off the coast of Cornwall, Britain boasts an astonishing array of wildlife and habitat. Explore its extraordinary beauty, diversity and wonder from the comfort of your front room. British wildlife is revealed habit by habitat: trees, flowers and plants, fungi, insects, reptiles, amphibians, mammals, invertebrates, fish and birds are all profiled; changes through the seasons are uncovered; and key information on when and where to experience first hand such plants and animals is provided. 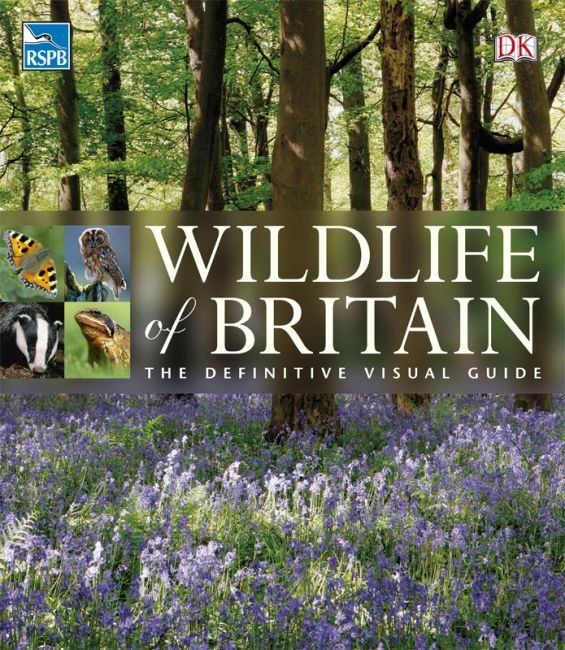 Outstanding reference for all the family; a visual testimony to the extraordinary scope and depth of Britain's wildlife.